Please contact any of our 3 branches should you need more information or advice on any of our products or services. 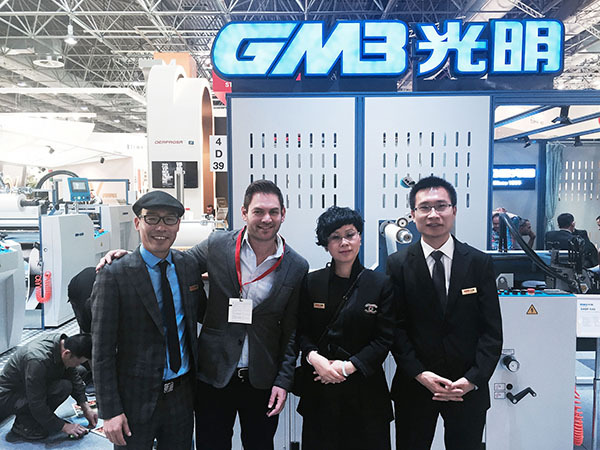 Press Products is a leading manufacturer and supplier of Binding supplies, Laminating films, Hot and Cold Foil, Print Media products as well as associated binding, laminating and print finishing machines. © 2018. Press Products Pty Ltd. Website by Aftershock. 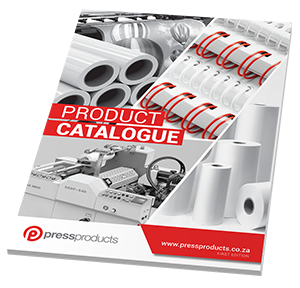 Gain instant access to our full first edition Product Catalogue.